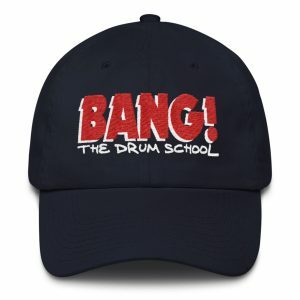 So, you’re a drum maniac! Well, this super-cool massive red drum set will show everyone that you love the drums. 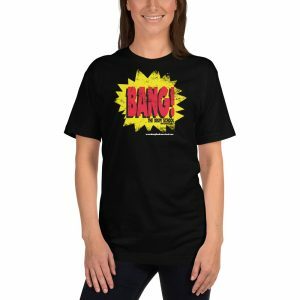 It’s an Anvil brand “Ringer” t-shirt made from 100% cotton and silky smooth and soft on your skin. It’s lightweight and very comfortable to wear, and the artwork is killer!